Welcome to the registration page for the 2019 Cub Scout Day Camp which will be held at Leesylvania State Park from Monday, June 17th, through Friday, June 21st. Camp will run daily from 8:30am until 3:00pm. Check in of Scouts begins at 8:00am. It is recommended that Pack Coordinators (or LEAD Den Walkers) arrive no later than 7:45 to allow time for them to set up and get their sign in binder from the Camp Director. Scouts may not be dropped off. 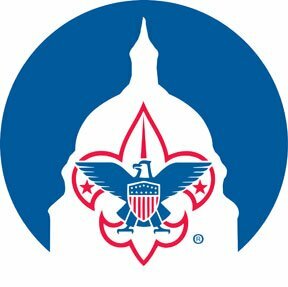 Each Scout must be signed in; consequently, if your pack coordinator or Lead Den Walker is late, parents will have to wait until they arrive. The same procedure is in effect for pick up. The Pack Coordinator or LEAD Den Walker may not leave the area until ALL scouts are signed out for their pack.